Mr. Rhino existence is far from serene: An unsatisfying job, a society in which he feels marginalized, a tormented past. One evening, on his way back from work, his life is turned upside down. After an accident on the metro, a vicious zombie sheep appears before him, which marks the beginning of a spree of chaos. The city of Modena transforms into a projection of his mind, the rot of his psyche materialize into monstrous creatures that invade his city and the protagonist is left with no option but to fight. This is how Mr.Rhino's journey begins searching for the root of his madness, the essence of his tormented existence, in the hope of overcoming the oblivion. 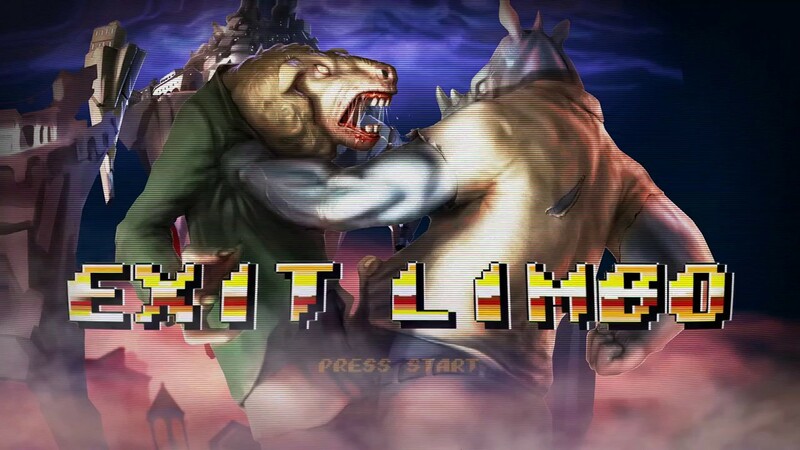 Exit limbo is in under development by “Virtual Craft” and "Twisted Mirror" and inspired by celebrated beat 'em ups of the 80's/90's, in particular the “Street Fighter” and “Streets of Rage" series, reinterpreting the genre with a fresh and updated look, fruit of contemporary tools and techniques. 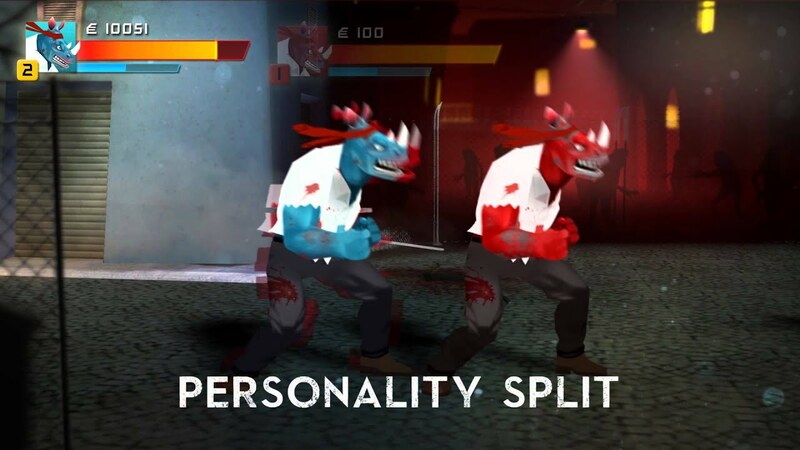 The soundtrack is in the hands of the “Exit Limbo Band”, a music band which is affiliated and have been inspirational to the project, giving the game their mascot, Mr. Rhino.